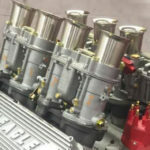 Carlquist Competition Engines, LLC is the premier East coast custom engine builder. We’ve been perfecting new builds, rebuilds and restorations on high performance and vintage engines from mild to wild for more than two decades. CCE turns sludge-monsters into showstoppers with state-of-the-art DTS engine dyno, CNC head digitizing, porting, balancing, blueprinting, and much more! 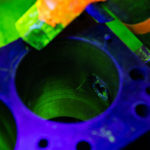 Whether on the street, at the track, or on the water, CCE will deliver custom engines and precision machining for ultimate performance. How do we do it? 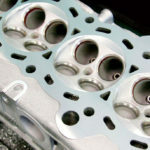 By providing the highest quality engine machining, remanufacturing and parts available. The engines we build comprise a wide range of makes and applications, and we have a vast database of builds with dyno proven results. 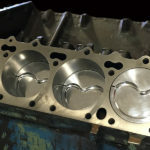 Our experience with research and design is utilized to remanufacture stock restoration and high performance engines to generate maximum horsepower and torque for your specified application. Follow us on Facebook and Twitter for shop news!